As a young man, Ed Catmull had a dream: to make the world's first computer-animated movie. He nurtured that dream first as a Ph.D. student at the University of Utah, where many computer science pioneers got their start, and then forged an early partnership with George Lucas that led, indirectly, to his founding Pixar with Steve Jobs and John Lasseter in 1986. Nine years later and against all odds, Toy Story was released, changing animation forever. 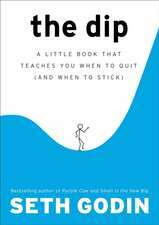 "Just might be the best business book ever written." --"Forbes"
"Achieving enormous success while holding fast to the highest artistic standards is a nice trick--and Pixar, with its creative leadership and persistent commitment to innovation, has pulled it off. 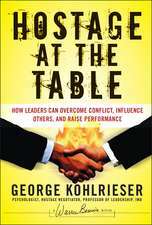 This book should be required reading for any manager." --Charles Duhigg, author of "The Power of Habit"
"Steve Jobs--not a man inclined to hyperbole when asked about the qualities of others--once described Ed Catmull as 'very wise, ' 'very self-aware, ' 'really thoughtful, ' 'really, really smart, ' and possessing 'quiet strength, ' all in a single interview. Any reader of "Creativity, Inc., " Catmull's new book on the art of running creative companies, will have to agree. 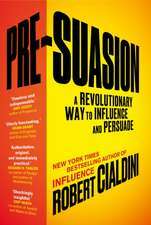 Catmull, president of both Pixar and Walt Disney Animation, has written what just might be the most thoughtful management book ever." 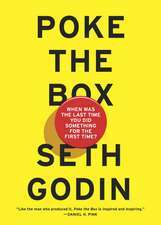 --"Fast Company"
"It's one thing to be creative; it's entirely another--and much more rare--to build a great and creative culture. Over more than thirty years, Ed Catmull has developed methods to root out and destroy the barriers to creativity, to marry creativity to the pursuit of excellence, and, most impressive, to sustain a culture of disciplined creativity during setbacks and success. Pixar's unrivaled record, and the joy its films have added to our lives, gives his method the most important validation: It works." --Jim Collins, co-author of "Built to Last "and author of" Good to Great"
"What is the secret to making more of the good stuff? Every so often Hollywood embraces a book that it senses might provide the answer. . . . Catmull's book is quickly becoming the latest bible for the show business crowd."" --The New York Times"
"Business gurus love to tell stories about Pixar, but this is our first chance to hear the real story from someone who lived it and led it. 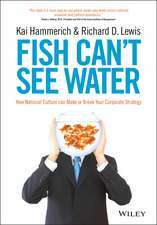 Everyone interested in managing innovation--or just good managing--needs to read this book." 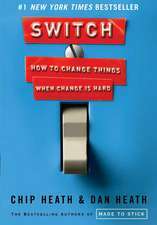 --Chip Heath, co-author of "Switch "and" Decisive"
"A fascinating story about how some very smart people built something that profoundly changed the animation business and, along the way, popular culture . . . ["Creativity, Inc."] is a well-told tale, full of detail about an interesting, intricate business. For fans of Pixar films, it's a must-read. For fans of management books, it belongs on the 'value added' shelf." --"The Wall Street Journal"
"Pixar uses technology only as a means to an end; its films are rooted in human concerns, not computer wizardry. The same can be said of "Creativity Inc., "Ed Catmull's endearingly thoughtful explanation of how the studio he co-founded generated hits such as the "Toy Story" trilogy, "Up" and "Wall-E." . 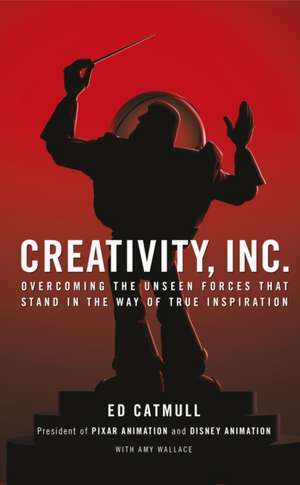 . . [Catmull] uses Pixar's triumphs and near-disasters to outline a system for managing people in creative businesses--one in which candid criticism is delivered sensitively, while individuality and autonomy are not strangled by a robotic corporate culture." --"Financial Times"
"A wonderful new book . . . Unlike most books written by founders, this isn't some myth-heavy legacy project--it's far closer to a blueprint. Catmull takes us inside the Pixar ecosystem and shows how they build and refine excellence, in revelatory detail. . . . 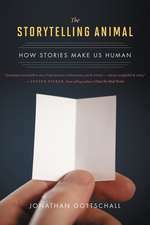 If you do creative work, you should read it, now." --Daniel Coyle, author of "The Talent Code"
"For anyone managing anything, and particularly those trying to manage creative teams, Catmull is like a kind, smart godfather guiding us toward managing wisely, without losing our souls, and in a way that works toward greatness. Perhaps it's all "Up" from there." 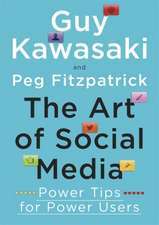 --"The Christian Science Monitor"
"This is the best book ever written on what it takes to build a creative organization. It is the best because Catmull's wisdom, modesty, and self-awareness fill every page. He shows how Pixar's greatness results from connecting the specific little things they do (mostly things that anyone can do in any organization) to the big goal that drives everyone in the company: making films that make them feel proud of one another." --Robert I. Sutton, Stanford professor and author of "The No A**hole Rule a"nd co-author of "Scaling Up Excellence"
Advance praise for "Creativity, Inc."
Amy Wallace is a journalist whose work has appeared in "GQ, The New Yorker, Wired, Los Angeles Times," and "The New York Times Magazine." She currently serves as editor-at-large at "Los Angeles Times" magazine. Previously, she worked as a reporter and editor at the "Los Angeles Times "and wrote a monthly column for "The New York Times" Sunday Business section. She lives in Los Angeles.